We are assure that we are professional and spare no effect to make it best! 8. Are you a factory or trading company9 We are a factory. All of our clients, from home or abroad, we are warmly welcome to visit us. The interior uses multi-layer plywood, which is more solid and firm. The filling is made of high-density foam and is comfortable to sit on. Solid injection The foot of the chair is made of solid injection, which is more solid and firm. Welcome to our factory Certification Showroom&Office Workshop Tour Raw material and stacking Load container Exhibition Service If anything need to help . please feel free to contact with us. We will provide high quality products and services for you. Alibaba.com offers 218,460 dining chair manufacturers products. About 38% of these are dining chairs, 22% are metal chairs, and 10% are wood chairs. 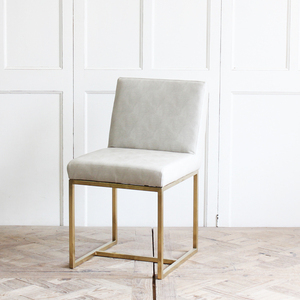 A wide variety of dining chair manufacturers options are available to you, such as wooden, fabric, and metal. You can also choose from no, yes. 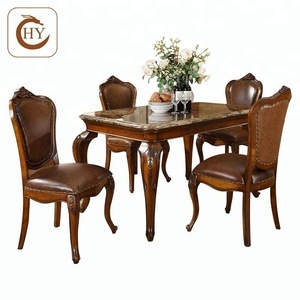 As well as from dining room furniture, restaurant furniture. And whether dining chair manufacturers is modern, or antique. 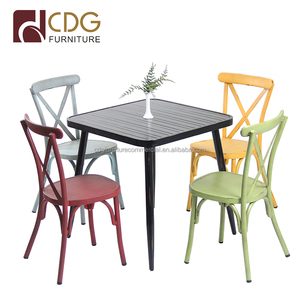 There are 217,659 dining chair manufacturers suppliers, mainly located in Asia. 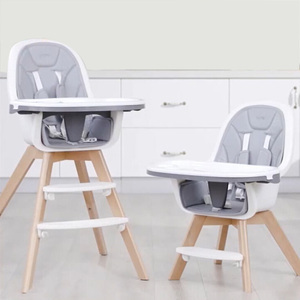 The top supplying countries are China (Mainland), India, and Vietnam, which supply 97%, 1%, and 1% of dining chair manufacturers respectively. Dining chair manufacturers products are most popular in North America, Western Europe, and Eastern Europe. You can ensure product safety by selecting from certified suppliers, including 25,102 with ISO9001, 23,120 with Other, and 8,127 with ISO14001 certification.